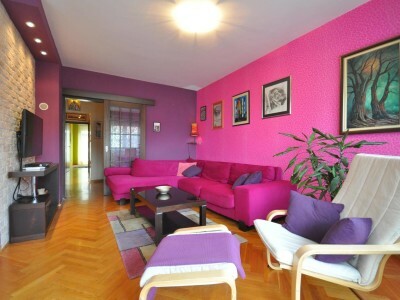 This bright and modern 70m2, two bedroom apartment is located near to Boulevard of King Alexander in Vračar area. 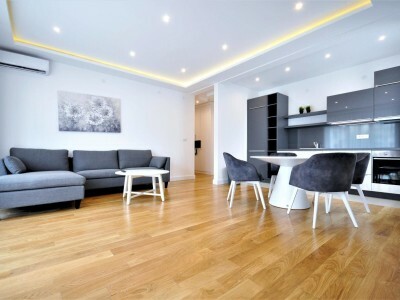 It consists of the good size, bright living room with dining area, open plan kitchen, Master bedroom, guest bedroom, one bathroom and one nice terrace. 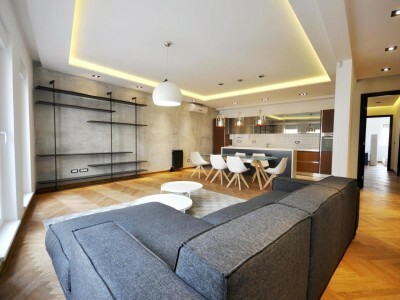 Apartment has modern interior and is offered with reserved garage space. 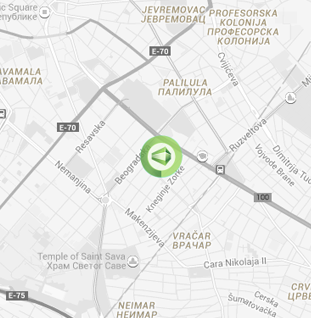 Excellent apartment in Vračar area, in the beautiful building from 2018. 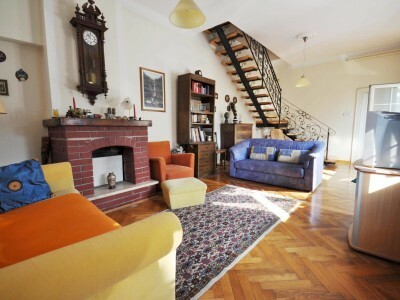 Well laid out, it offers: open plan living/dining area ..
60m2, two bedroom apartment located in the lovely street in lower Dorćol area. 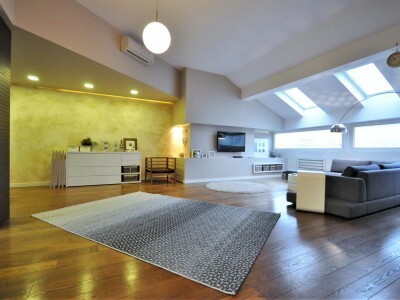 Consisting of the open plan living room, .. Positioned on the south side of a building, built in 2006, this 86m2 property is a good example of a .. Located in the 1938 build house, just renovated fully furnished two bedrooms apartment, near to all Senjak amenities like international .. 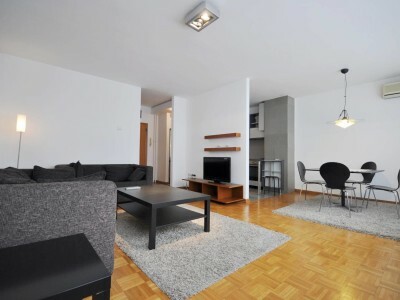 Contemporary furnished two bedrooms apartment with a garage in the vicinity to Kalenić green market and many shops and known ..
Charming, contemporary apartment located on Vračar, near to the green market Kalenić. 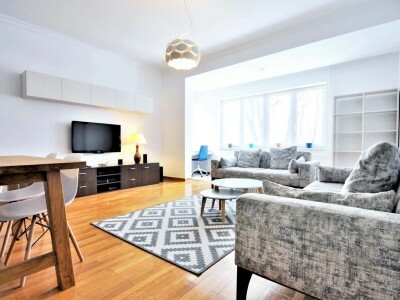 It consists of a bright living room with ..
Conveniently positioned in the part of New Belgrade close to Belgrade Arena, this 92m2 property offers well laid out space .. 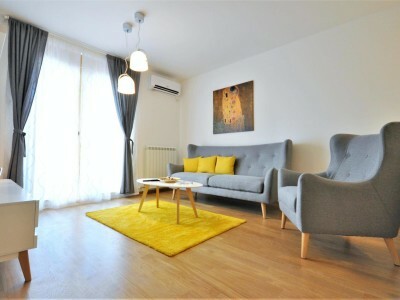 Contemporary designed, two bedroom apartment located in the well maintained, new building close to the Sport center Vračar. 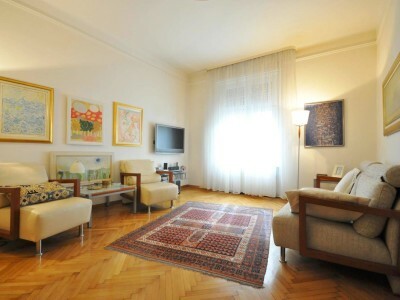 Property features: ..
Lovely and cozy apartment in the very heart of central pedestrian zone of Belgrade. 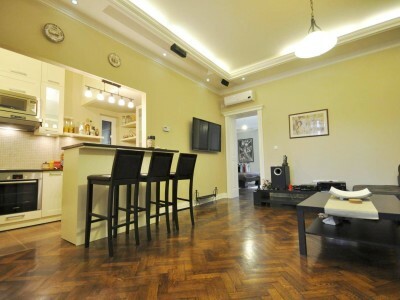 Located just steps away from all ..
78 sqm apartment positioned on the sixth floor of the Central Garden project. Benefiting on the high position in the .. 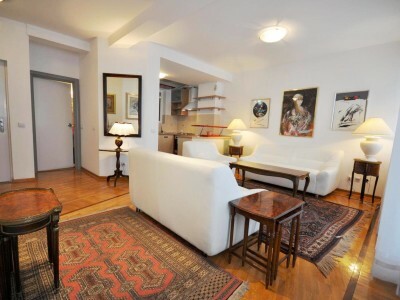 This is a beautiful, two bedroom apartment in the lovely quiet street filled with trees. 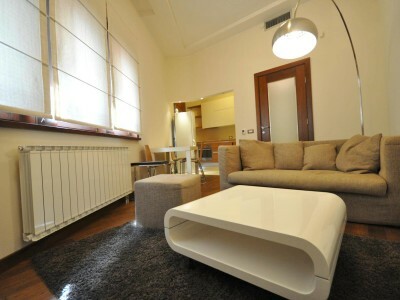 Fully furnished with equipped kitchen .. 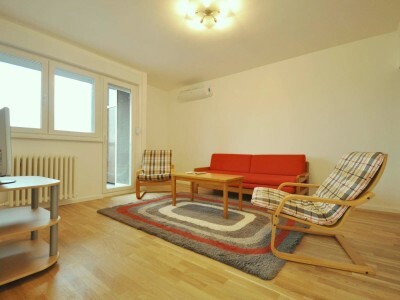 Fully furnished, modern apartment in Vračar area. 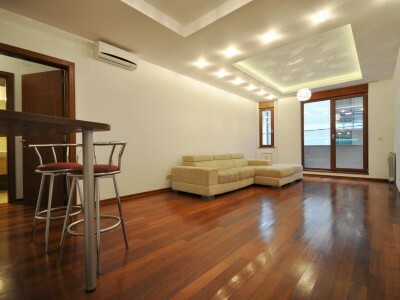 Built in 2011, this property offers: living/dining room with access to a terrace, .. 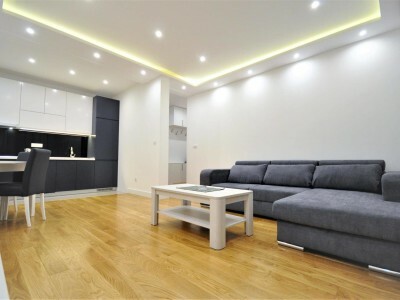 Located in one of the most beautiful streets in the center of Belgrade, this apartment is fully renovated, modernly furnished, ..
96m2 apartment located in the neighborhood of Belgrade Arena. 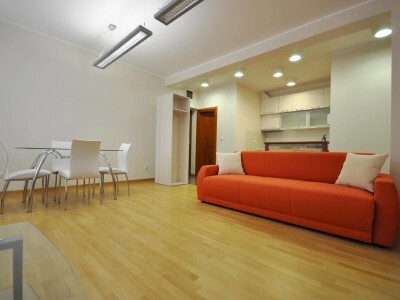 Apartment is situated on the third floor of the building and .. 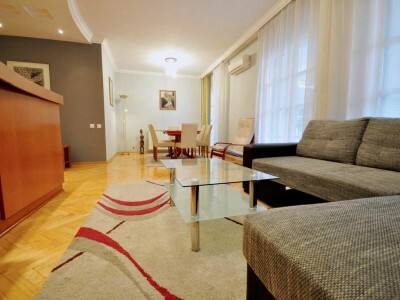 Fully furnished, king size two bedroom apartment in Zvezdara area, close to Boulevard of King Alexander. 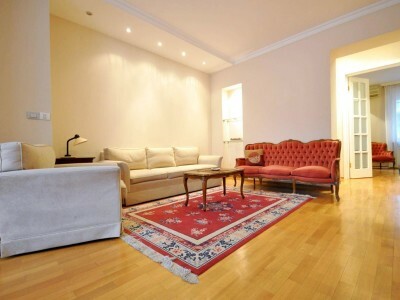 Lovely 2 bedroom apartment in Njegoševa street, comprising of a very spacious living and dining area, with semi open, fully ..
Nested in a lovely street in downtown Belgrade just steps away from Republic square and Knez Mihailova main pedestrian zone, .. 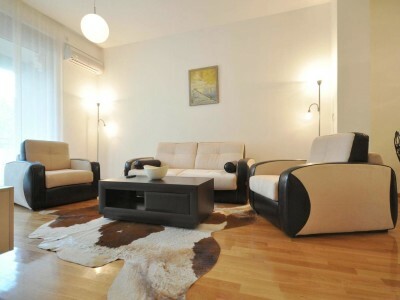 Fully furnished apartment in the heart of Vračar area. 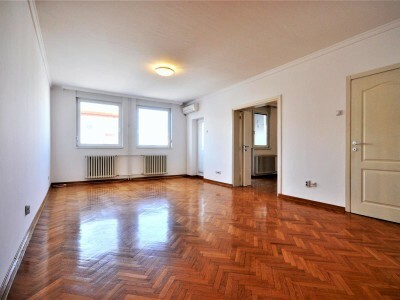 Cozy living/dining room connected to a semi open kitchen, two bedrooms, ..
110m2 renovated apartment in a well maintained classical building close to Parliament and Pioneers park. 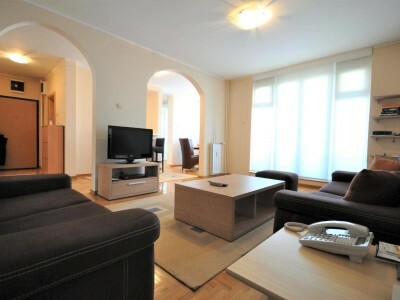 Apartment features nice living room ..
Two bedroom apartment in Vračar area in the vicinity of St. Sava’s church. 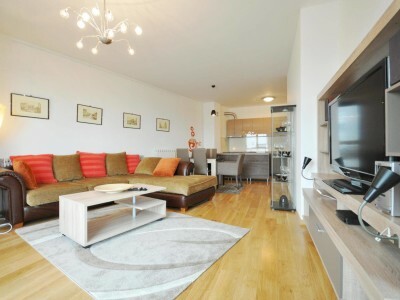 Fully furnished and equipped with all appliances. .. 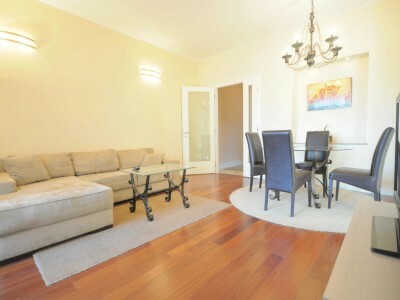 Located in a very peaceful street in downtown, this apartment features nicely furnished living room, two spacious bedrooms, fully equipped ..
A truly nice two bedroom apartment offering stylish, decor throughout and breathtaking views across Belgrade. Situated on the fourth floor .. 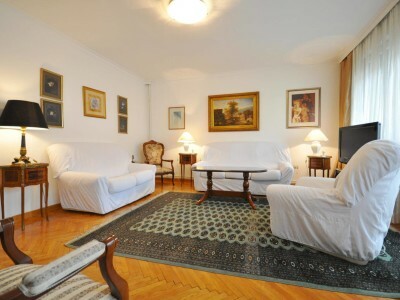 Excellent, two bedroom apartment in the center of Belgrade close to botanical garden. 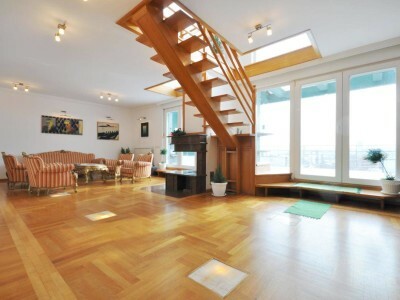 Good finishing works, well maintained building, garage .. 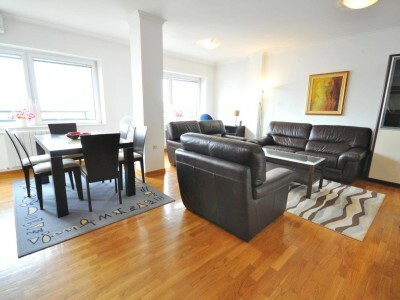 Brand new, modernly furnished 2 bedroom apartment in an exclusive building in Vračar area. 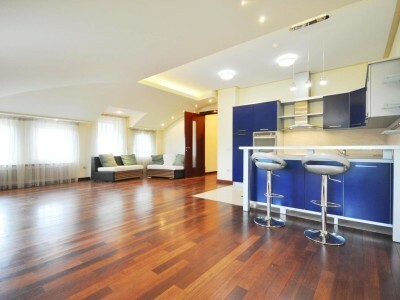 Fully fitted open-plan kitchen, two bedrooms, .. 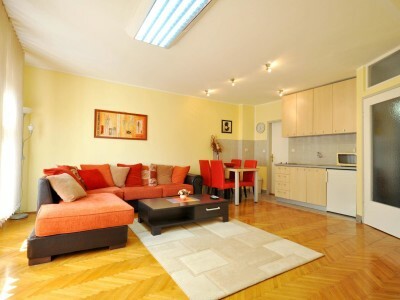 This 90m2, two bedroom apartment is located in a nice quiet street in the vicinity of St. Sava church. It ..